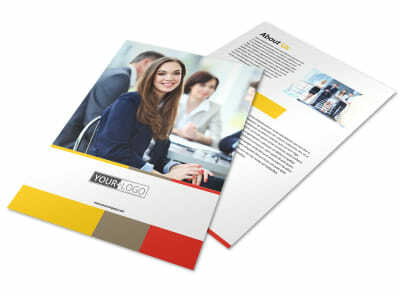 Customize our Executive Business Consulting Business Card Template and more! 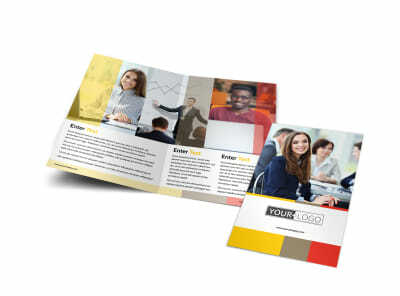 Network like the VIP you are with executive business consulting business cards customize using our intuitive online editor. 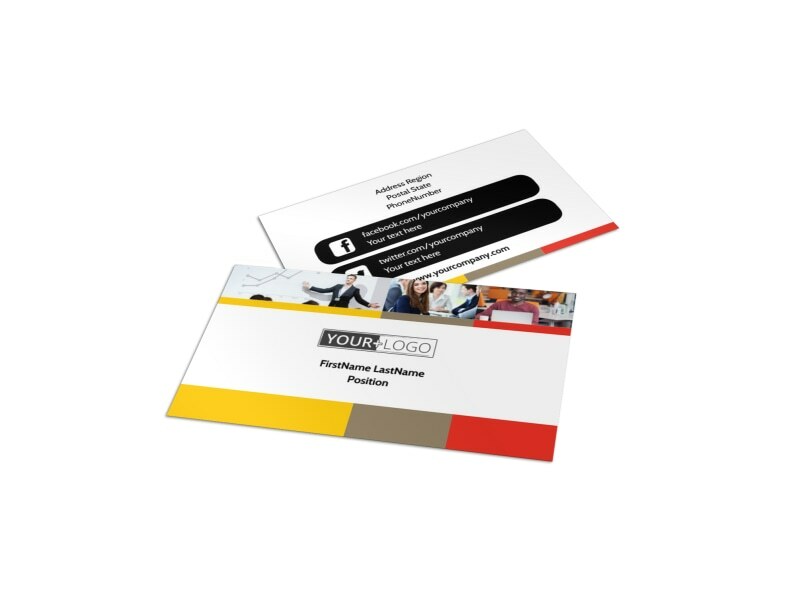 Make sure your digits fall into the right hands with cards that contain all of your contact info in one spot, including your phone, website URL, and email. 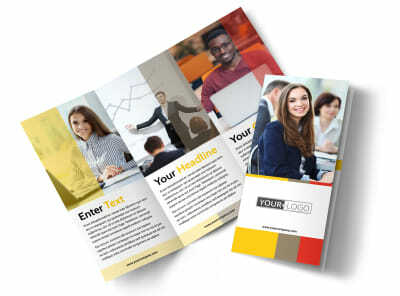 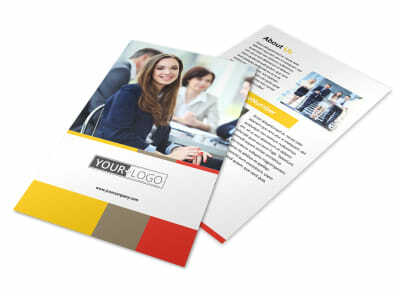 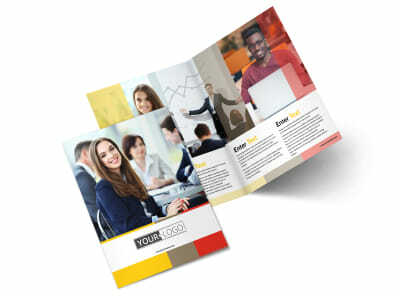 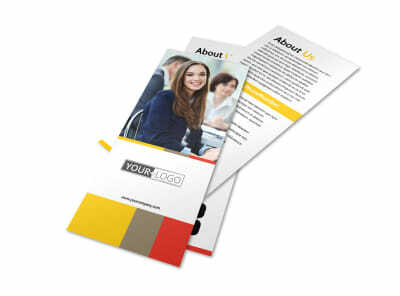 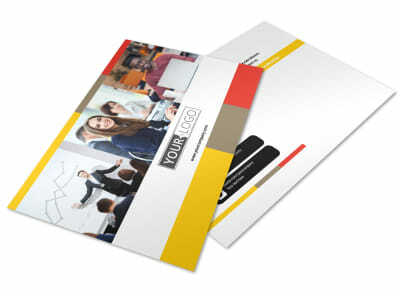 Add your logo and other details to fully customize your cards, and then print them at your leisure from where you are. 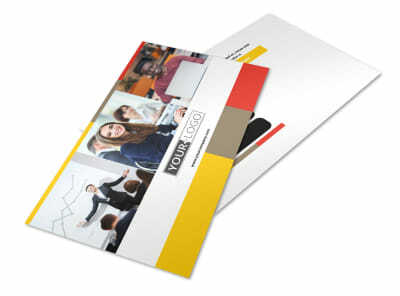 We also offer premium print services to give your finished cards a pro look.